what a wonderful house! It is like a fairy tale! 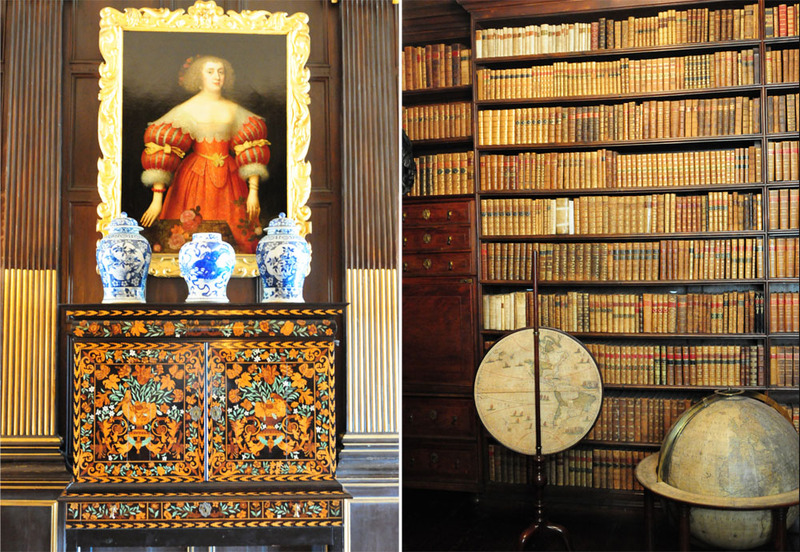 I am very impressed by the librarie and the fascinating marquetry! I wish you a good week, with less heat! From one Mary to another, it's hot here in SO CA also - the problem here is we are not used to humidity and it has been very HOT with high humidity. So I am like you hanging out in the house. 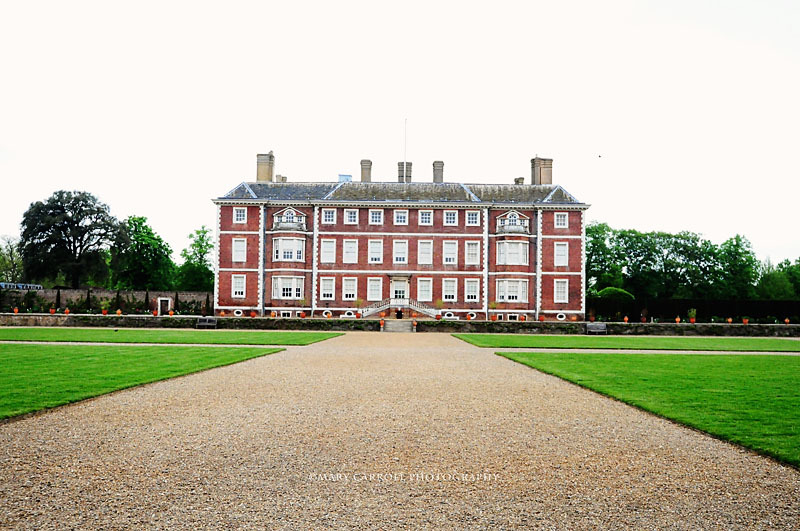 I love Ham House, how beautiful! 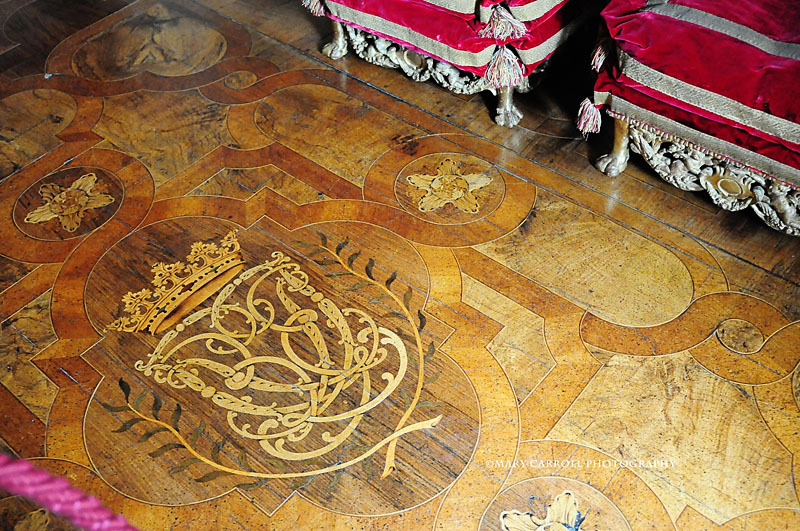 The hardwood floors are STUNNING. Wishing you a break in the weather, I too am ready for fall. 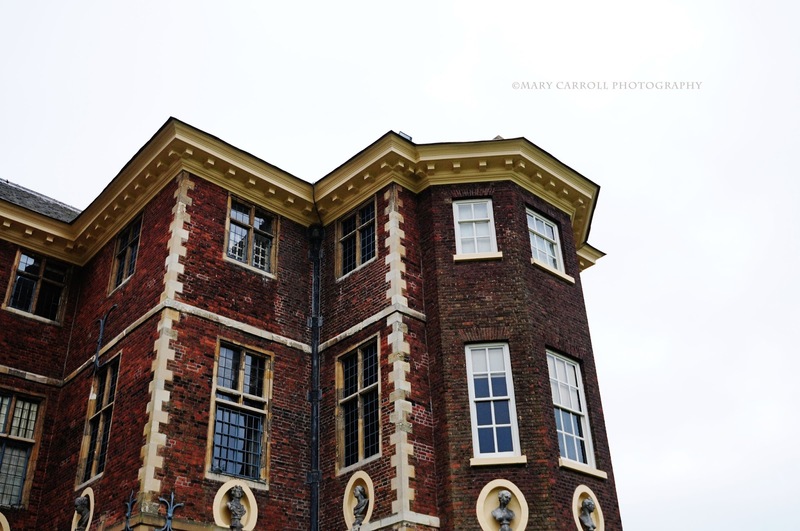 Ham House is intricate and detailed - thank you for taking the tour for us. Loved the tour! What a beautiful home you showed us. I think it's so cool that pictures are now allowed in places like this! I remember when that almost never happened. Thank you for hosting -- and stay cool!! Lovely tour of the Ham House. I really love the 5th photo down. Have a happy week ahead! Thanks for hosting and stay cool! We had humidity that made it like a steamy jungle, then torrential rains, then one cool morning, and now we are back to the heat. Today was hot but humidity free but that will change. Gorgeous estate. I just returned from a Garden Tour in England on July 11. It is very hot and humid here as well. Take care Mary. 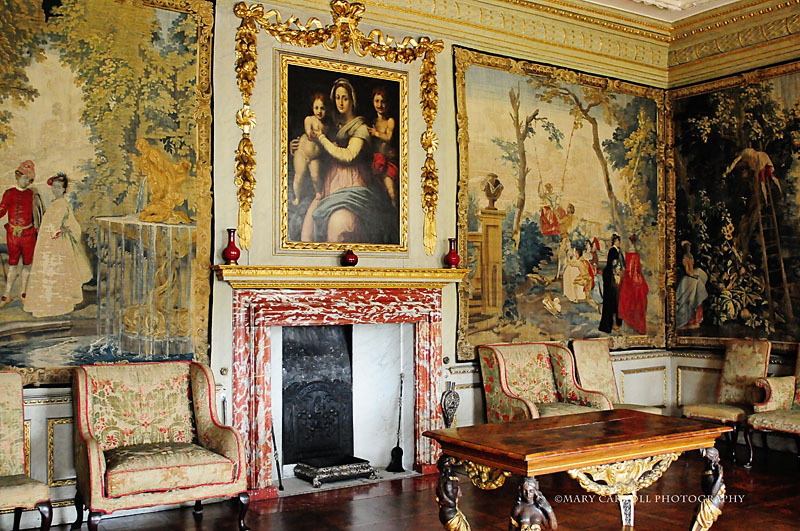 I'm always drawn to the tapestries in elegant homes like this. And I could sit for hours looking at the books! Happy Monday! What a magnificent house! I love all the books. I love looking through old houses, imagining the lives of the people who lived there. What a pretty house - grand, but not too grand, with that lovely library! What an elegant house! 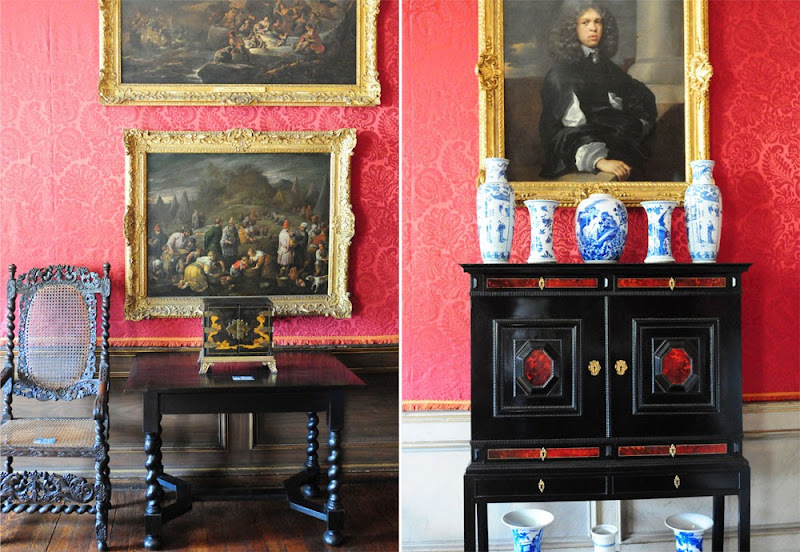 I love the floors and the rich colour in the paintings and wall hangings. wow such opulence! I guess lovers of Downton Abbey get a little taste of what life was like those days. Thanks for the tour, have a great week, and thank you for again hosting Mosaic Monday - the best way to start the week! Cooler than normal temperatures have arrived here on the Prairie!!! Perfect timing for a very hetic week before the Wedding of my friend's daughter. The decorations are nearly completed!!! Movie time is something we, too , enjoy during the heat of Summer!!! Hot here too but I'm lovin' it! Great photos one more place to add to my next trip to England. What a treat! Gorgeous photos, as always, of your exciting trip to England, a country rich in history and breathtaking landscapes. Hi Mary, thanks for hosting each week. Very much appreciated. 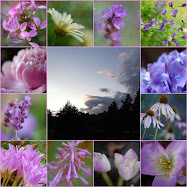 Hi Mary, I just found your blog via a link back to Mosaic Monday. Glad to have found a fellow(ette) 50-something blogger from NJ! Your photos are just beautiful. We are having the same heatwave here...too hot for me and hoping for rain soon! What a beautiful historical home. Love the wall tapestries. Thanks for hosting and lovely mosaics! That is an amazing house! The library is to die for.